SAN FRANCISCO (PRWEB) APRIL 09, 2019 – Dito today announces the availability of its Configurable Cloud Chatbot framework designed to handle conversational question-and-answer interactions via web, phone and voice platforms. Through an integration with Google Assistant and its embeddable web app counterpart, the chatbot can be deployed in multiple customer-facing channels and serve as front line support for the time-consuming communications typically handled via email or by phone. With early customer deployments used to help train the natural language modeling on the backend, the initial off-the-shelf solution is being offered to state and local governments. The chatbot’s architecture is extensible, enterprise-ready, and able to be rapidly configured to work across many industries and use cases. The current version supports up to fifty frequently asked questions and conversational paths, with next steps and content prompts displayed based on assigned and learned relevancy. By enabling residents to quickly initiate and complete their own inquiries through a web interface or through its speech-based integration with Google Assistant, the chatbot offers immediate, reliable, and interactive support while allowing local governments to free up and reallocate staffing resources to more impactful initiatives. Dito is a sponsor at Google Cloud Next ‘19 and is demoing its chatbot solution at Booth S1525. 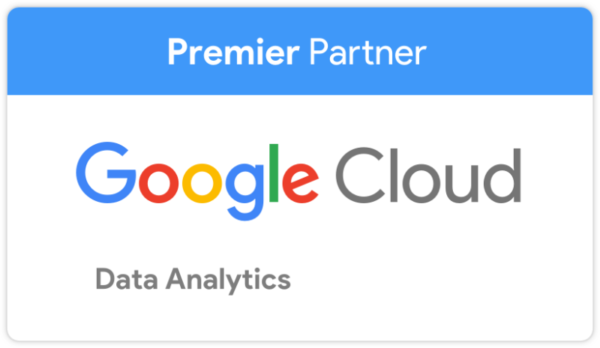 The team is also available to discuss your initiatives around IT modernization, hybrid cloud, data analytics, G Suite, and Google Maps Platform.